What is the difference between running a two minute offense in the NFL and running a 20 day close period for any given sales quarter? 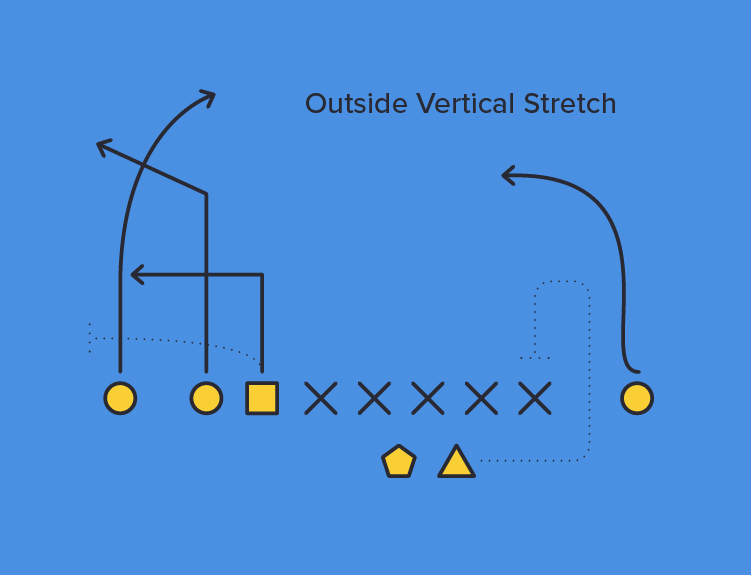 Just as an NFL team needs to practice its two minute drill for flawless execution when it matters the most, sales teams need to know the playbook for these final 20 days of the quarter through and through. Contract numbers, discounts, roadblocks, and constituents on both sides of the table are all things that need to be discussed and memorized by sales leaders and the reps working those deals. Even if your team is down 25 points in the most televised game in the world, the path toward finishing strong begins now. Driven sales teams use Lessonly to tackle end-of-quarter goals with Lessons that accelerate productivity. Take the next step with a self-guided tour of Lessonly’s team learning software.